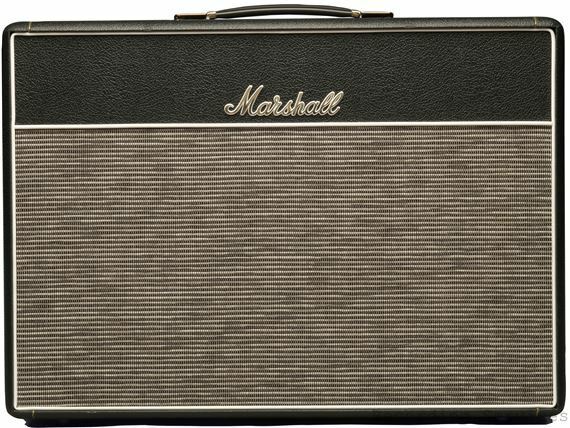 ​The 18 Watt 1973X is an accurate reissue of the revered 1973 dual-channel, all-valve 2 x 12” combo, produced between 1966 and 1968. Just like the original the 1973X is hand soldered, with valve-driven tremolo, and no negative feedback in its cathode-biased EL84-driven output stage. Its two-channel design is straightforward and effective – just volume and tone controls on channel one, and volume, tone, speed and sensitivity on the tremolo channel. 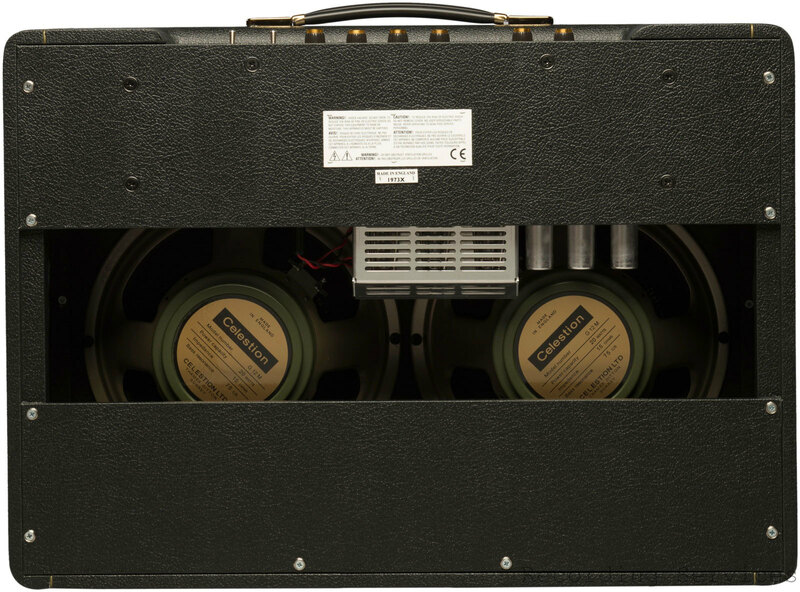 Because of its lower Wattage, the 1973X’s power valves will overdrive sooner than an amp of higher power. 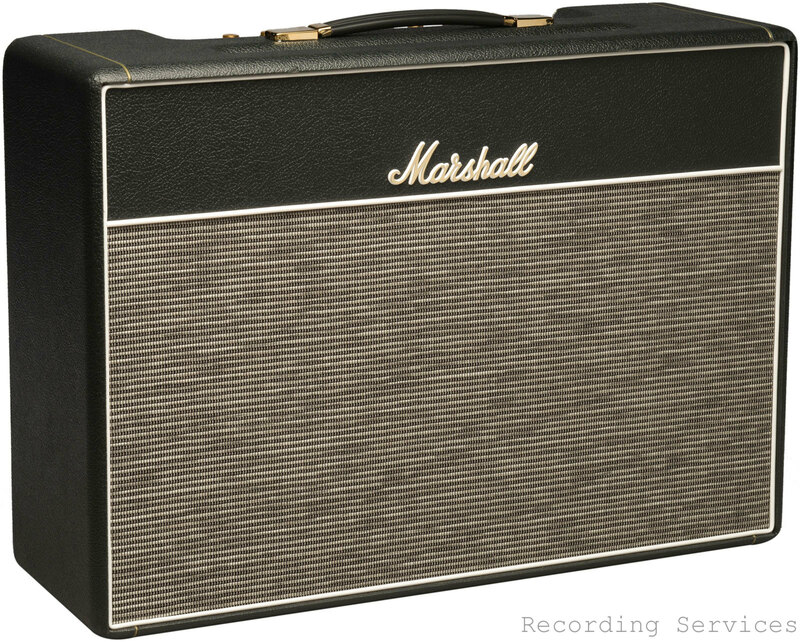 This means that the 1973X produces harmonically rich and responsive, vintage Marshall tones at volumes that won’t shift your hearing; this is great for the studio, and gives you greater control of your live sound. That said, at full whack it still packs quite a punch. The T1221/67 Greenback speakers used in the original 1973 combo would mature over time, their sound softening with age. 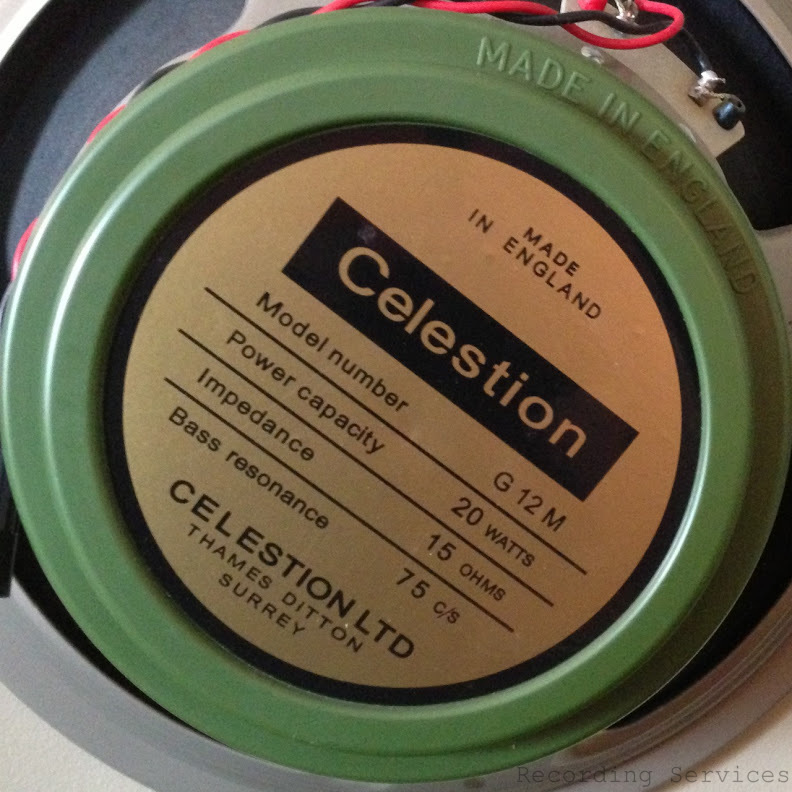 The special 12” Celestion G12M-20 Greenbacks in the 1973X have been ‘aged’ to get as close as possible to that vintage, ’60s mojo.